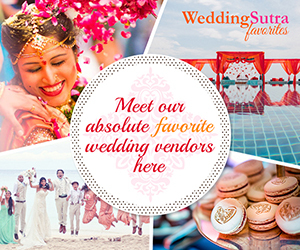 ‘A Day with WeddingSutra Favorites’ is all about WeddingSutra bringing its wedding planning enthusiasm and expertise to excited to-be-weds. 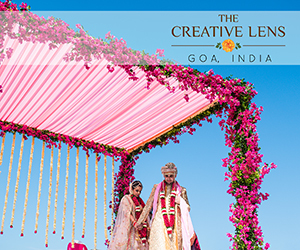 We customize a program for a selected lucky WeddingSutra reader, which includes visiting a specially curated list of jewellery experts, wedding couturiers, and other specialists. 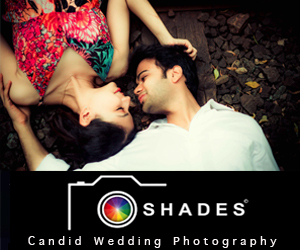 This process that has turned out to be invaluable for couples planning their wedding. 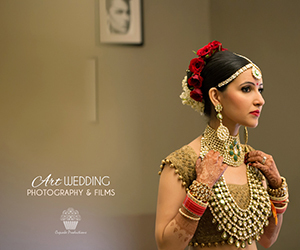 Bride-to-be Heta Gandhi shares her memorable experiences of being a part of ‘A Day with WeddingSutra Favorites’ here. After an eventful day with WeddingSutra Favorites, Heta shared her experiences of meetings with the eclectic group of WeddingSutra Favorites that helped her finalize details such as invitations and beauty looks for her wedding in advance. If you’re engaged and would like to spend ‘A Day with WeddingSutra Favorites’, please send in your nomination as per format below (email: editor@weddingsutra.com). Selected readers will be invited for this unique experience in Mumbai, New Delhi, and Bangalore. Please share your names, links to your Facebook profiles, date of your wedding, the city you live in and the city where you will be getting married. 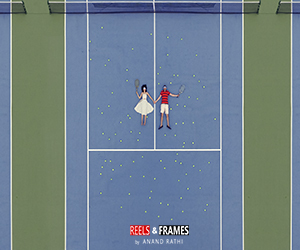 This entry was posted on Monday, October 1st, 2018 at 4:06 pm	and is filed under WeddingSutra Favorites. You can follow any responses to this entry through the RSS 2.0 feed. Both comments and pings are currently closed.